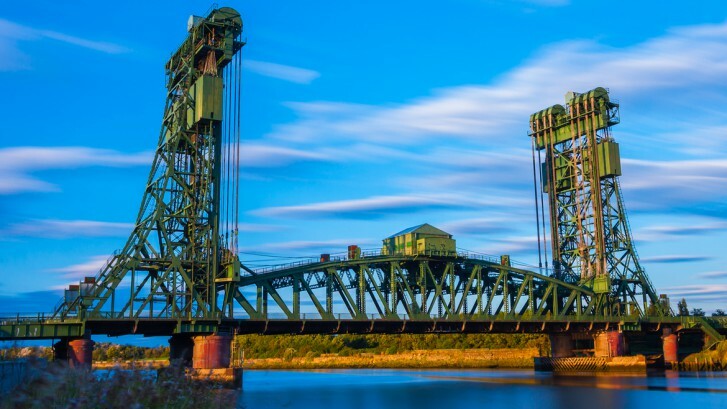 Paint Inspection Ltd have been awarded the coating inspection works by Stockton Council for the Tees Newport bridge located in Middlesborough. The works will be programme over 18weeks starting 4th August with Paint Inspection providing two qualified ICorr/NACE level 2 inspectors on a full time basis. 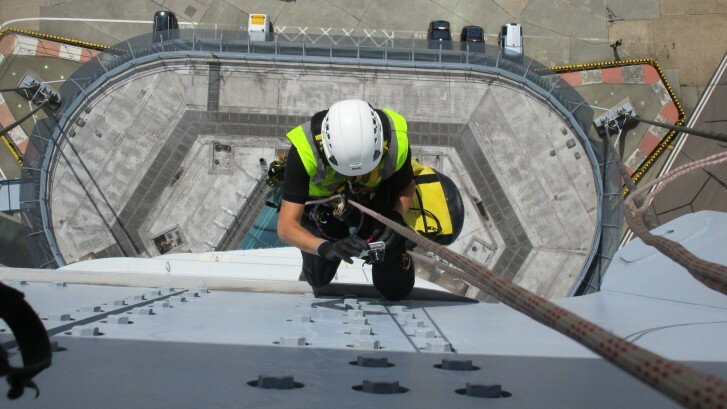 The majority of the works will be by rope access techniques so our selected team hold IRATA qualification. Paint Inspection Ltd have been pleased to be working with Up and Under on the Heathrow Control Tower. The remit was to assess the current condition of the paint system by rope access techniques. The tower is around 8 years old so the survey was to identify any coating defects and assess the continued service life to meet the 20year life period. The tower is 87metres in height, the rope access point was at approx 70metres (210ft) so surveying from ropes at this height is going to be challenging especially with the wind conditions etc. The paint survey was carried out over two days by our highly qualified ICorr level 3 inspector, who did admit the first drop off was daunting. 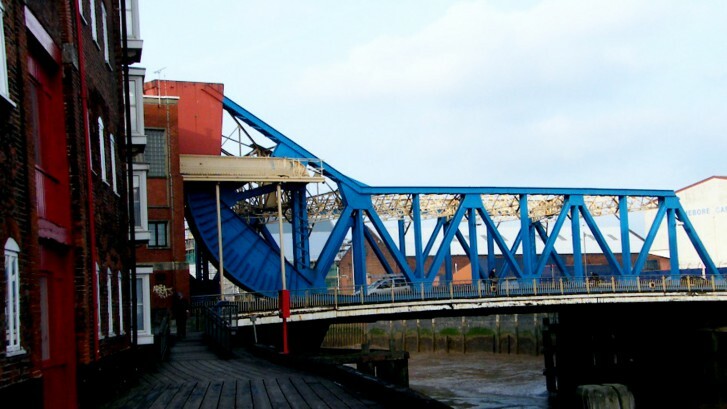 Paint Inspection Ltd are proud to be involved in the Strengthening and Repainting of the Drypool Hull Lifting bridge, working with Hull City Council. 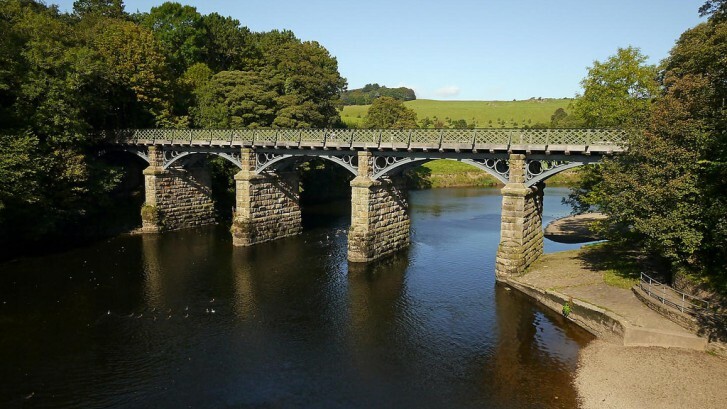 The project is due to start in April with Paint Inspection Ltd providing the Inspection and Testing of the fabrication of the steel repairs along with inspection and testing of the repainting programme on and offsite. Term service agreement with Tubelines on London Underground and moving forward with the coating protection on the capitals assets. 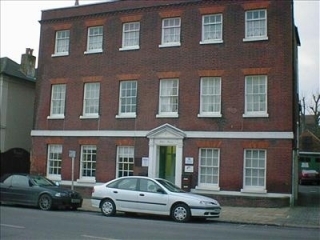 Paint Inspection Ltd’s southern office will soon move to Milton House, High Street, Fareham, this move is required due to the growth and expansion during 2013. The new offices provide a great location on the south coast. There are easy access links from the motorway and rail station only a 10 minute walk away. 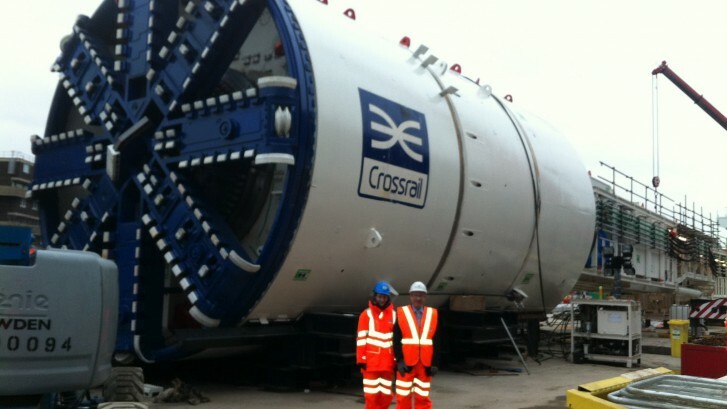 Paint Inspection Ltd awarded 5 year contract with Crossrail for the welding/coating technical services for the western region. Paint Inspection Ltd successful award of the Crossrail welding and coating package for the western region shows how far we have come over the last 3 years. The PQQ process started back in 2012 and involved a very detailed pre-qualification and review process by Crossrail, at the time just being at this stage alongside some of the major players within the industry meant Paint Inspection has come a long way. Successful completion of the PQQ and confirmation that we were would be invited to the tender process meant that our hard work on our quality and health and safety processes had paid off. Basically we had been whittled into the final six. The next stage of the process was completion of the ITT along with submission of our project team and rates/prices. This process started in the spring with a tender period of 6 weeks, our final push to submit a complete package was done and the nail biting few weeks began waiting for the final contract award. 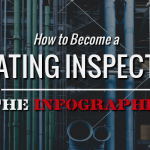 Finally in July confirmation was received that two companies had been awarded the contract with one having the eastern region and the other western region – Paint Inspection Ltd had been awarded the western region. After months of hard work all our efforts had paid off and in the process beating off some of the major consultants in the country – we now look forward in working with the Crossrail project team until 2018.